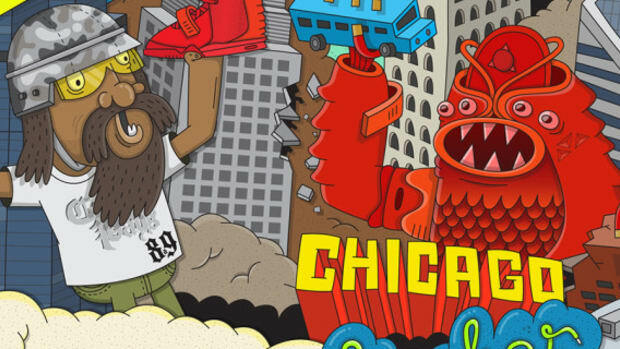 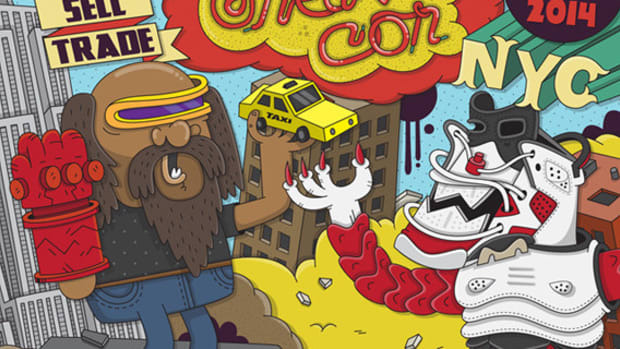 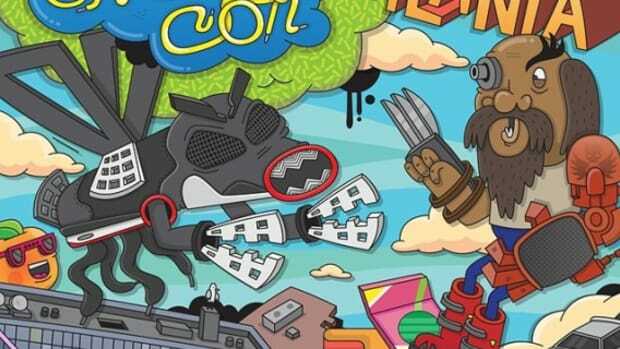 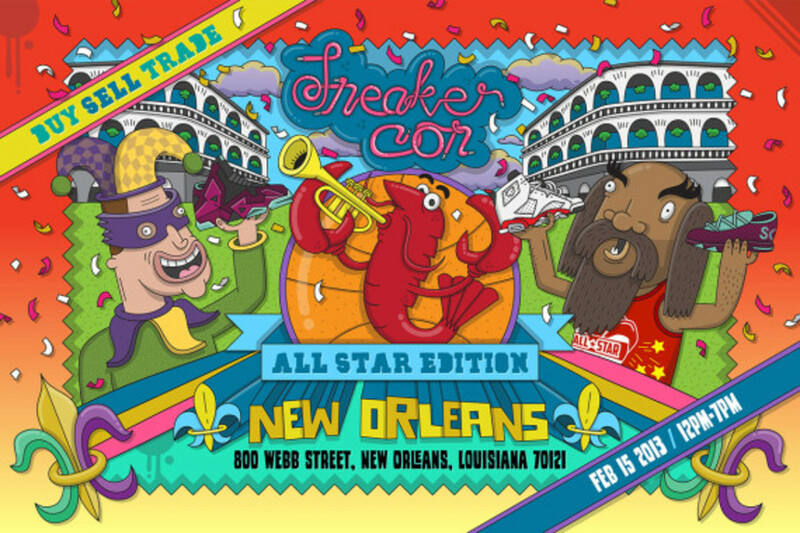 Sneaker Con is headed to New Orleans on Saturday, February 15 -- that&apos;s right, smack dab in the middle of the 2014 NBA All-Star Weekend. 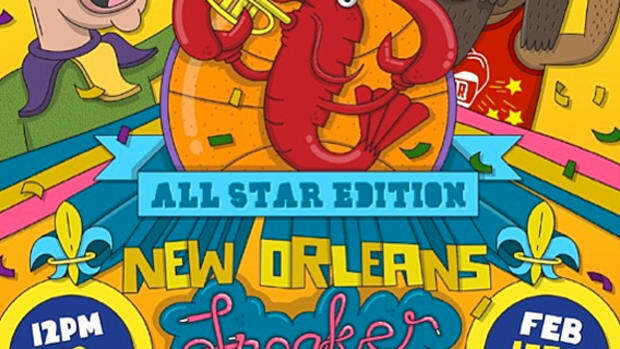 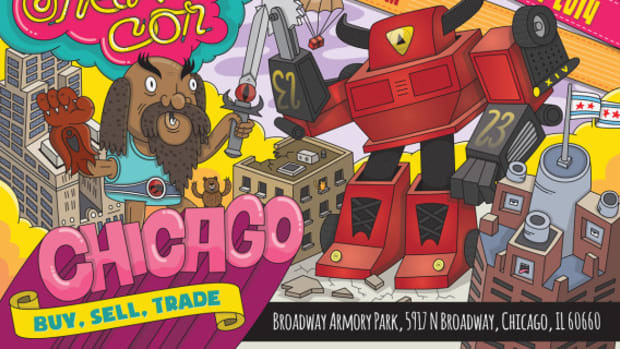 The premier sneaker event will take over the Big Easy Sportsplex, which is set to house more than 150 vendors and over 70,000 square feet of trading space. 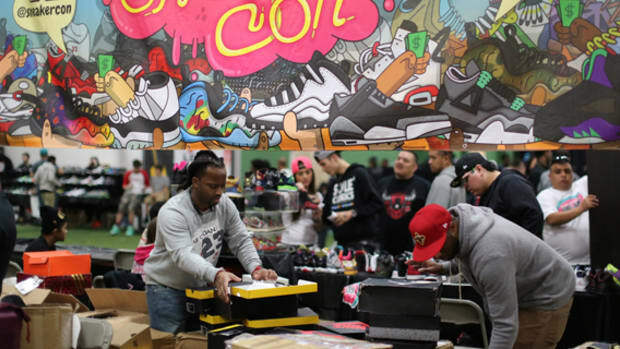 This one should be huge, so circle your calendars now and get ready for your chance to buy, sell or trade the world&apos;s most sought after sneakers. 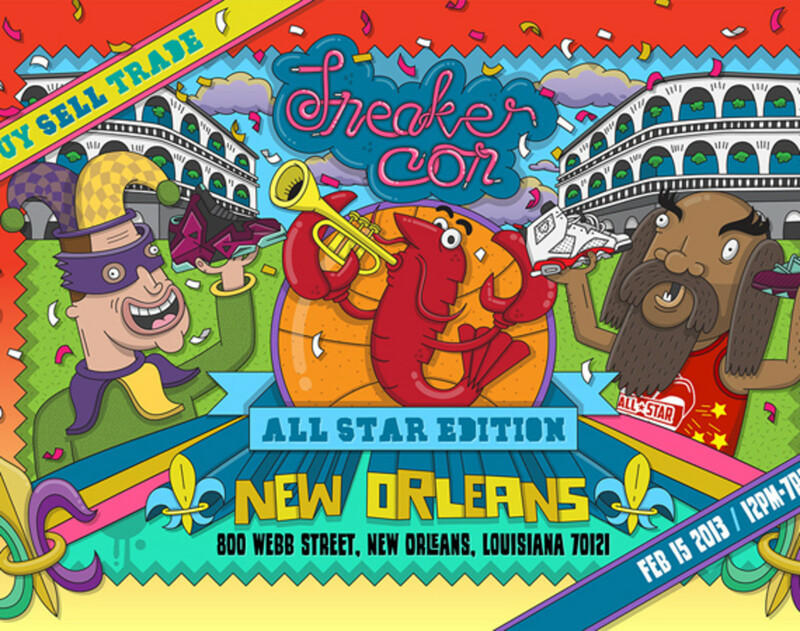 Check out the official flyer below, and head here to order your tix in advance.